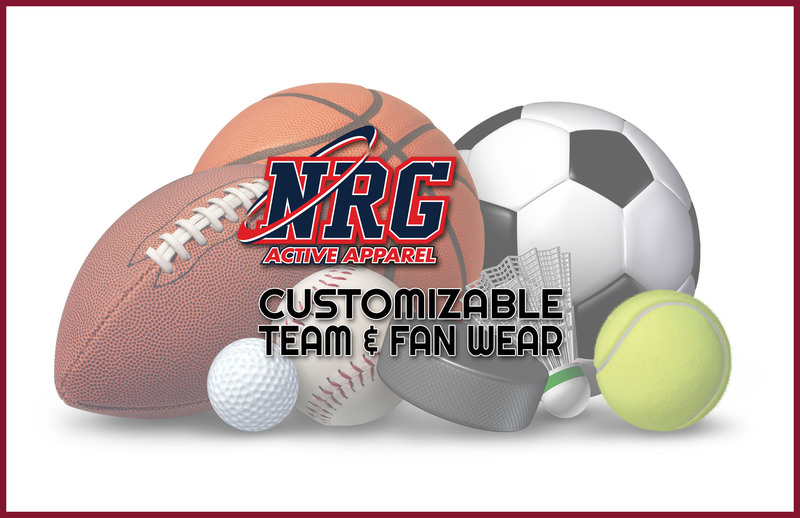 Team Sports - Page 1 - NRG Active Apparel. A Property of Raised Edge Incorporated. take approximately 8-12 business days to complete (Individual Orders).